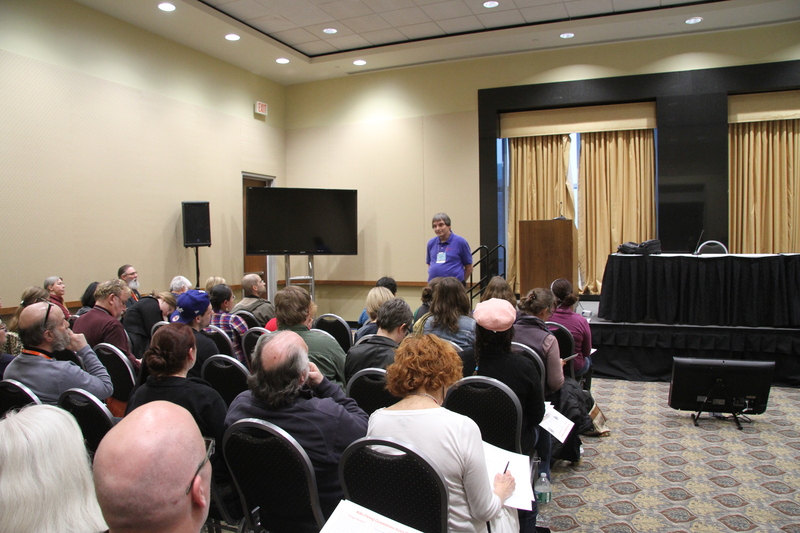 Topical Discussions and NCECA connections are a substantial component to programming because it offers a participatory platform for voices to be heard and to surround conversations about subjects that are important to our membership. Have you felt there is a topic that you and your collegues engage in but is missing from the discourse of passed conferences? Then you can submit a proposal for a Topical Discussion or NCECA connections. If you are unfamiliar, Topical Discussions are an opportunity to participate in a seminar about specific topics that are most important to them. NCECA connections are gatherings with people to organize with other NCECA members who have similar interests. As an emerging artist last year, I participated in a Topical Discussion about “Maintaining an Authentic Voice.” This proved to be one of my favorite experiences as an NCECA member not only because was I able to share my thoughts but I was able to hear how my fellow Emerging Artist felts about the same question; This helped me to learn new perspectives. The audience also participated in the discussion with their questions and commentary. Arnold Howard offered his expertise in regards to Electric Kiln Maintenance, operation and diagnostics. 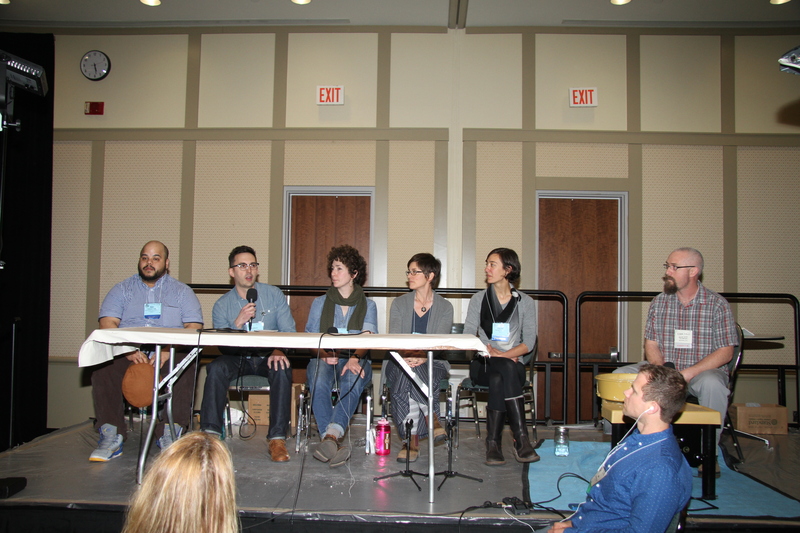 NCECA connections have have begun conversation that have added to the greater discourse of what the ceramics community is capable of. In Providence, Namita Wiggers introduced NCECA members to Across the Table and communicated how they could participate in it for the 50th Anniversary conference. Heather Mae Erickson began a group of Tenure-Track educators in order to foster support and build a resource for participants to stay connected. Now it’s your opportunity to contribute a verse. Topical Discussions and NCECA connections proposal are due on June 24th. We hope to see innovative proposals that will offer new insight on subjects that have yet to be discussed or that offer new perspectives on important topics. Now it is your time to extend the discourse that your are passionate and bring it to a forum where others can listen and share.